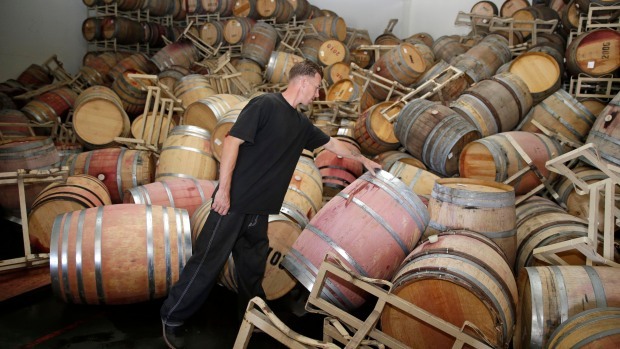 New research shows the ground is still moving and another quake could cause major damage that would put the Napa Valley at risk of flooding. State and federal assistance to residents and businesses affected by the 6.0 South Napa earthquake in August is more than $30 million, state and federal agencies said Thursday. Grants from the Federal Emergency Management Agency and the California Governor's Office of Emergency Services are $8.8 million, and the U.S. Small Business Administration has provided $21.2 million in low interest disaster loans. infrastructure damage, boosting the total of federal aid to $30.8 million. The Small Business Administration has approved 504 home loans and 45 business loans. Nearly 5,300 households registered for housing assistance and other needs grants from FEMA and the OES. FEMA has completed 4,707 inspections. Napa and Solano County residents who suffered damage from the earthquake have until Dec. 29 to apply for FEMA disaster assistance that helps pay for temporary housing, essential home repairs and other disaster related needs not covered by insurance or other sources. The Aug. 24 earthquake on the West Napa Fault was the strongest in the region in 20 years, and the next earthquake could be much stronger, according to researchers at the University of California, Davis. 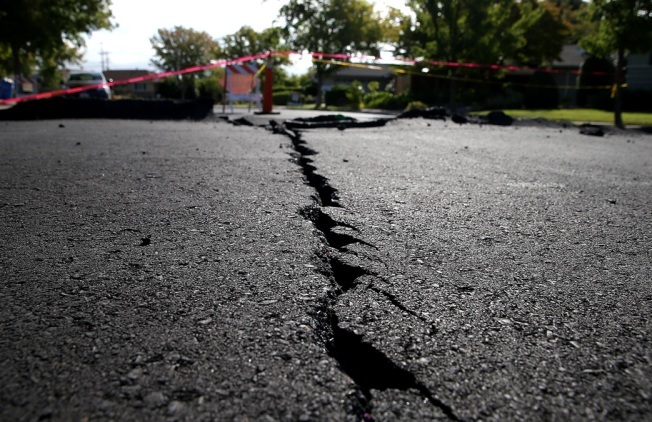 The researchers said the total fault is about 45 miles and could produce a magnitude 7 quake which is 31 times the energy release of the August 6.0 earthquake. The energy would be released along a longer section of the fault with more slippage that produces bigger earthquakes, the researchers said at an American Geophysical Union conference in San Francisco.